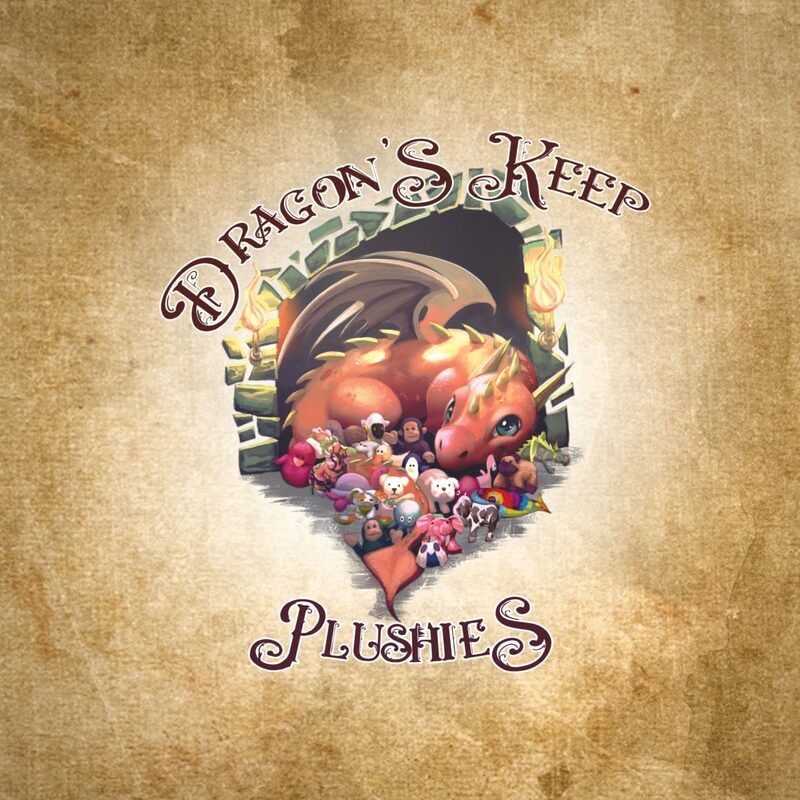 Dragon’s Keep Plushies is a Small Business based in Plattsburgh N.Y., that makes Plush Toys for all ages out of high quality materials. Each Toy is made with lots of Love so you and your child can have long lasting memories. It is run by Caroline Hillyard (…and her Husband Praxedis Leyva, who helps her from time to time) and has been creating stuffed animals, plushies and other sewing projects for well over 10 years. Whether you want to recapture a childhood memory or create new memories with your children, we will be happy to make a plushie that will be the perfect choice for you! If you have a commission for us or would like to purchase an already made stuffed animal or any other product, send us a message! We will be happy to answer any and all questions regarding your needs or our products.